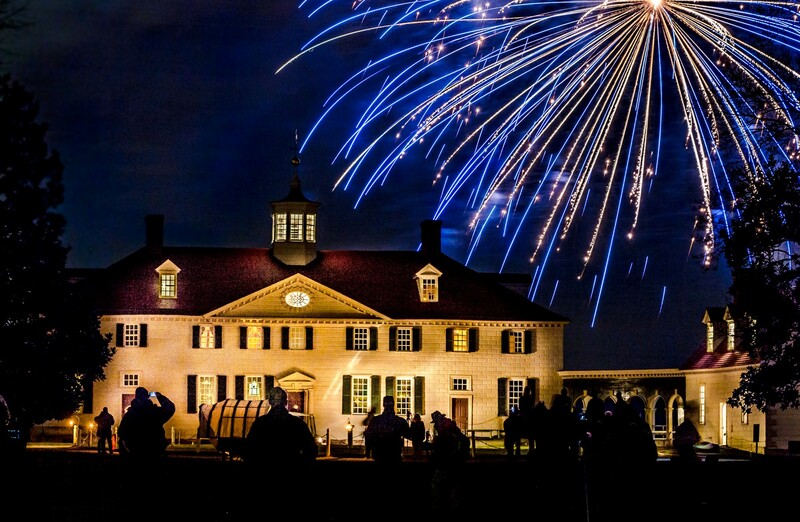 Kick off the holiday season with sparkling fireworks overlooking the Potomac River. 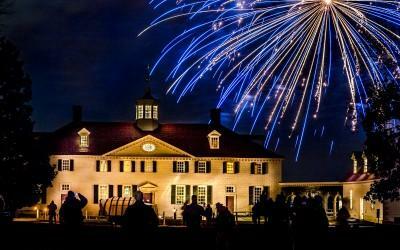 Join Mount Vernon for an evening of family-friendly fun and fireworks choreographed to holiday music. 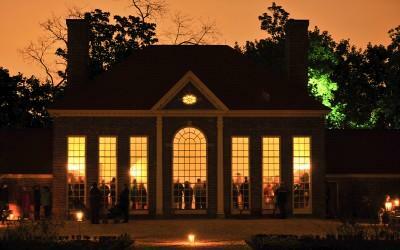 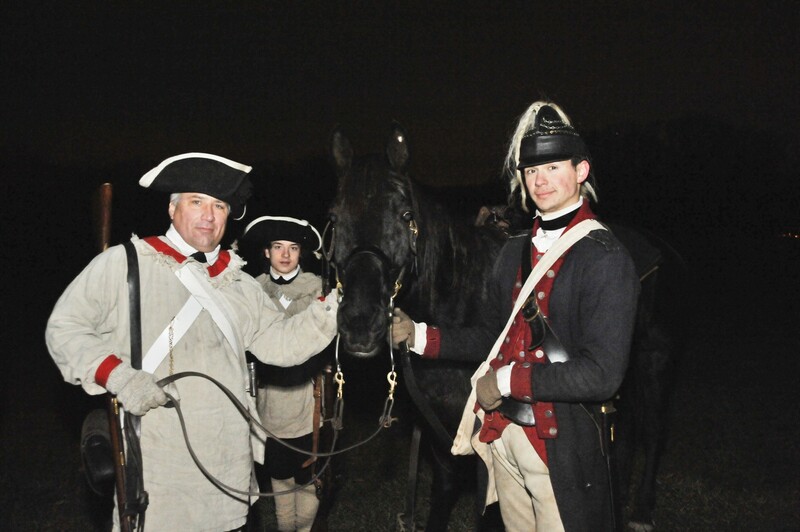 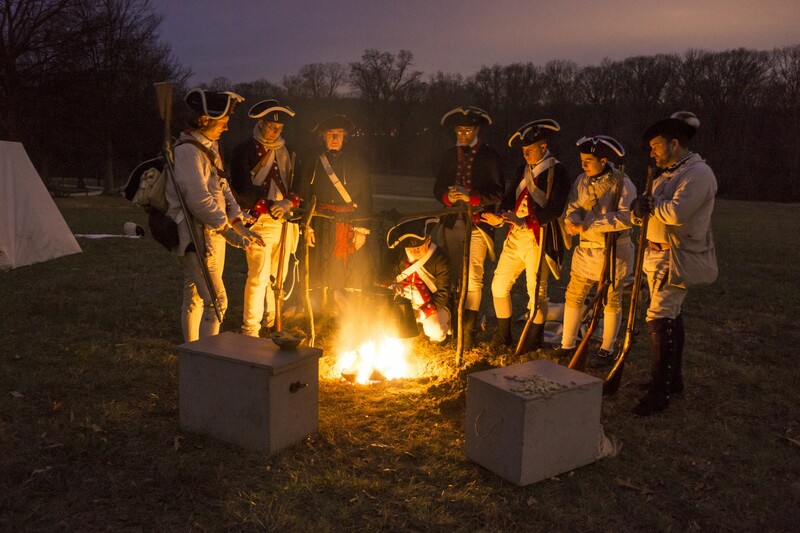 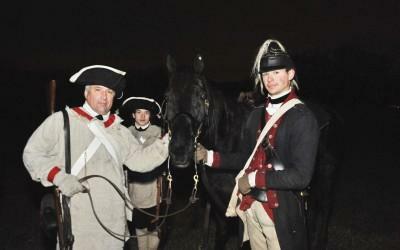 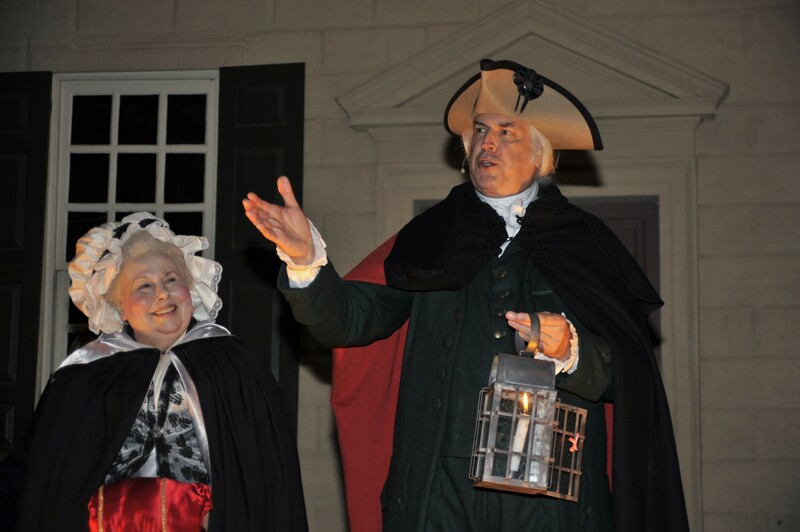 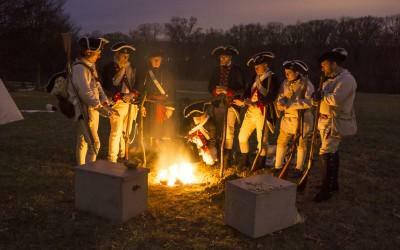 Before the fireworks begin around 8\PM, take a stroll through the estate while being serenaded by local choirs and visit with re-enactors from the First Virginia Regiment. 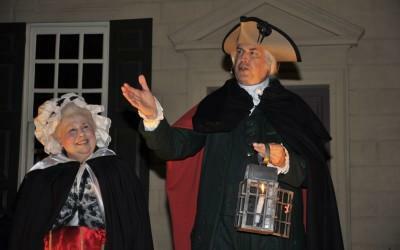 George and Martha Washington will also be on site to greet Mount Vernon’s holiday guests. 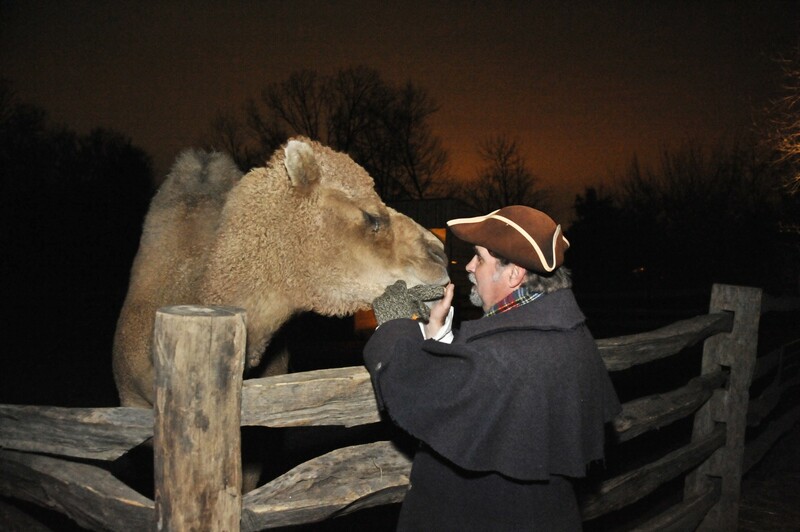 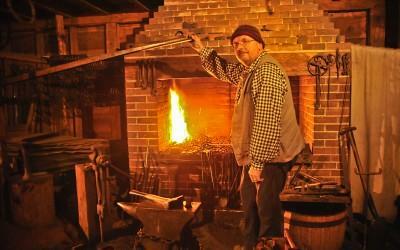 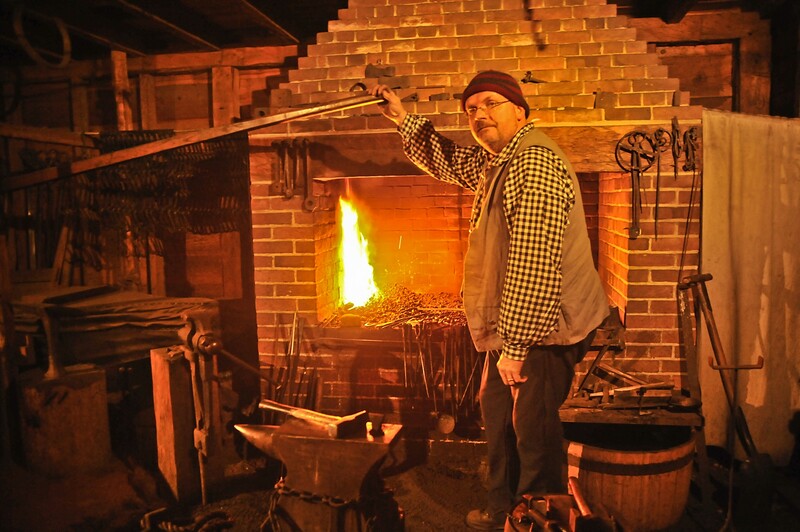 Watch colonial artisans demonstrate the 18th-century process of creating chocolate and visit with Aladdin the camel on the 12-acre field. 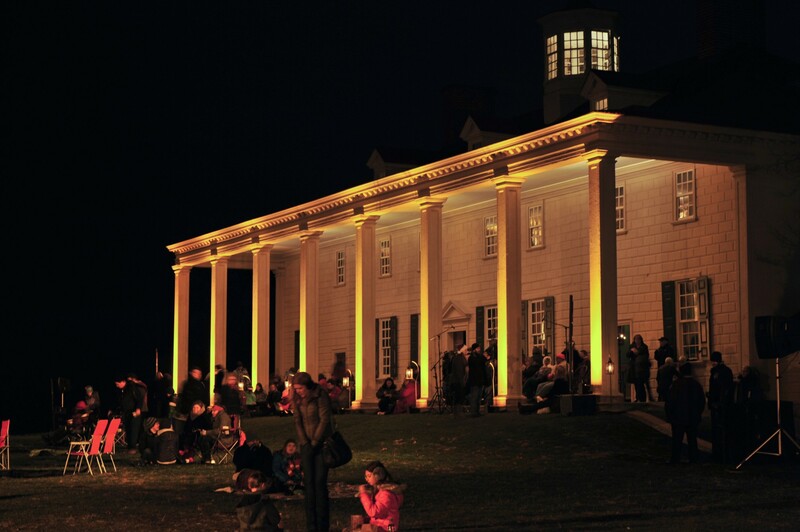 Keep toasty by warming up by a bonfire, enjoying some hot chocolate or cider, or visiting the Museum and Education Center (open from 5:30-8PM). Still haven’t found the perfect holiday gift? 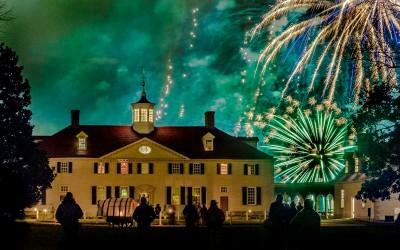 Take some time to complete any last minute gift needs at the Shops at Mount Vernon, open late during Christmas Illuminations. 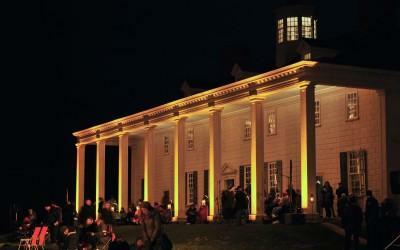 Watch highlights from last year's event. Get directions to Mount Vernon and learn about parking and transportation options.